Both days of the Tour of Kansas City will be part of the KBAR (Kansas Best All Around Rider/Team) state race series. Racers who qualify for the series will be able to earn points in for both the individual and team series standings at the Crossroads Criterium and the Cliff Drive Classic Circuit Race. 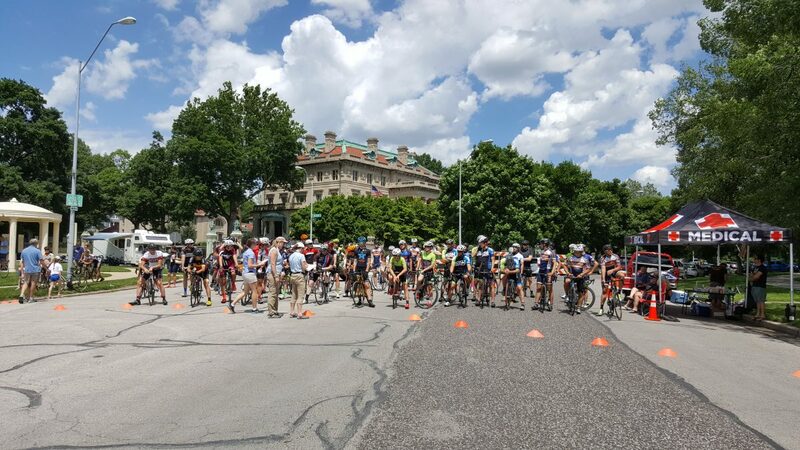 All Tour of Kansas City race participants will enjoy larger field sizes and stiff competition with inclusion in the KBAR State Race Series. The winners of each KBAR series category qualify for free entry into the following year’s KBAR events.